Buy Fold-A-Carrier 2.5G/10L , from Reliance Products for $7.49 only in My e-commerce. 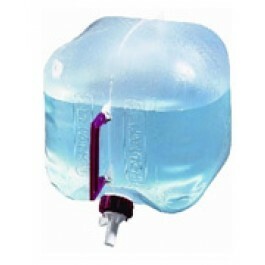 Same as above, yet smaller capacity and still finest quality collapsible water container on the market. 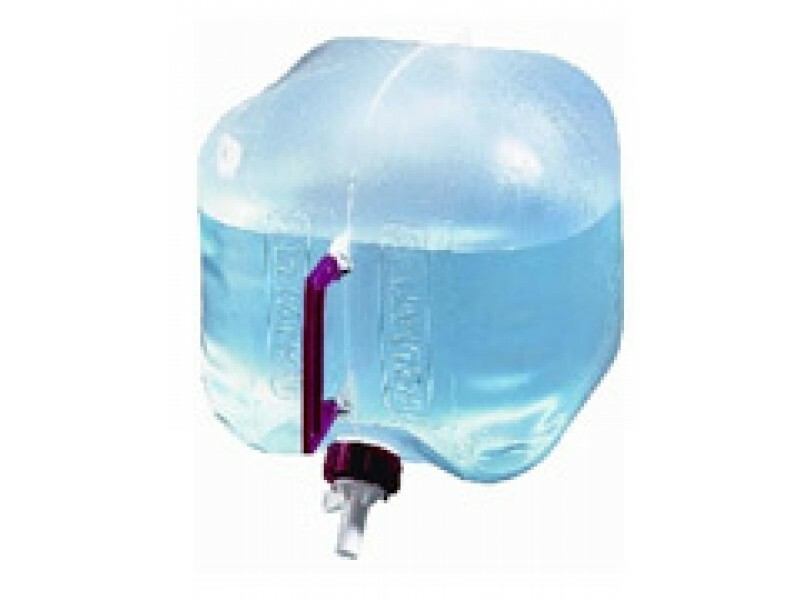 The Fold-A-Carrier is a durable collapsible water container that is made from high-grade polyethylene. Even in extremely cold temperatures the Fold-A-Carrier remains flexible.